Referrals to other services that are specific to the needs of the child. Activities while adults are with the legal advocate. 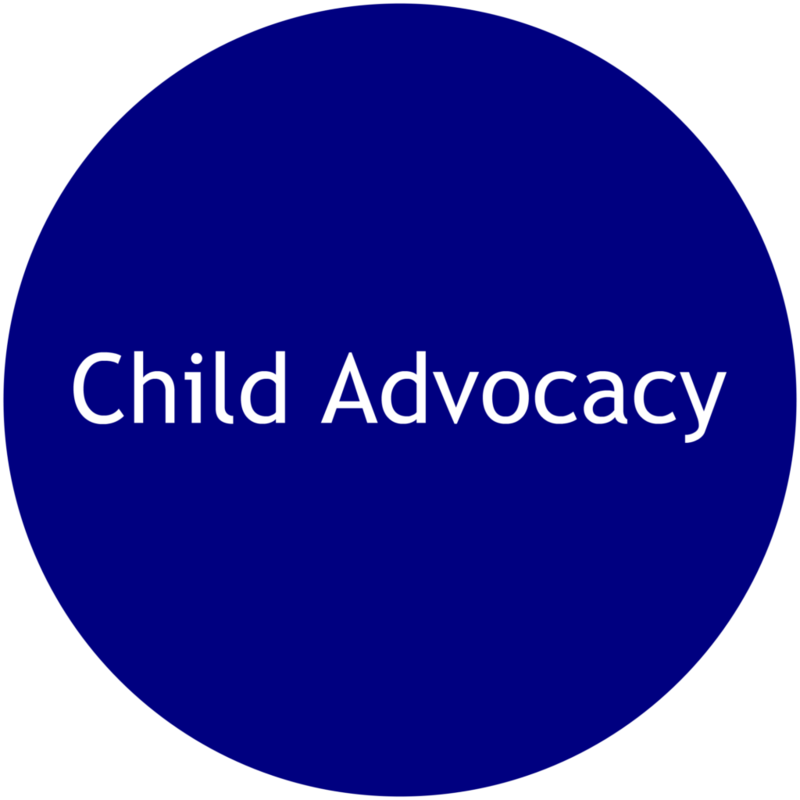 Advocates will provide a model of healthy parenting skills and work with the victim to develop safety plans for the children. 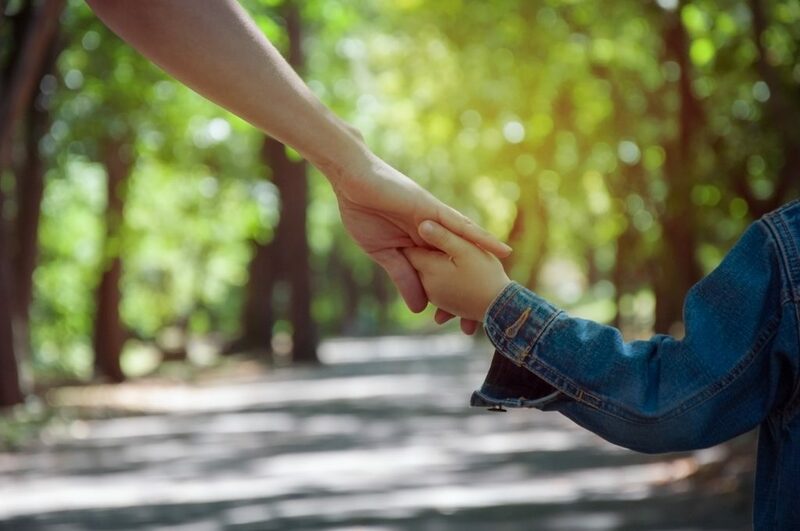 As needed, advocates meet regularly with individual children to support them through this difficult time and provide them with information or education about living within a family experiencing violence. Children who are exposed to battering become fearful and anxious. They are always on guard, watching and waiting for the next event to occur. They never know what will trigger the abuse, and therefore, they never feel safe. They are always worried for themselves, their mother, and their siblings. They may feel worthless and powerless.